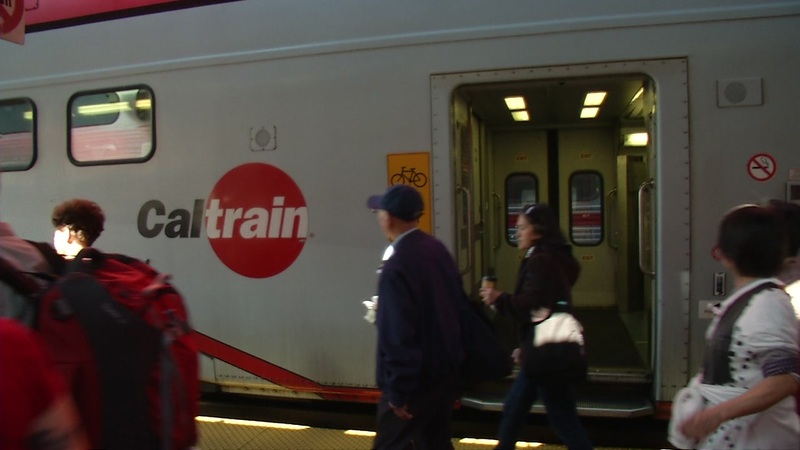 SAN CARLOS, Calif. -- Caltrain fares are going up, with adult fares increasing 25 cents as of Oct. 1, the agency announced. Also, Caltrain's monthly parking prices will jump from $55 to $82.50 effective Oct. 1. In addition, the discounted eight-ride ticket is being eliminated, the agency said. The price of the agency's Go Pass will increase from $190 to $237.50 effective Jan. 1, 2018. The price will increase again a year later, rising from $237.50 to $285 effective Jan. 1, 2019. The changes were approved by the agency's board of directors to provide revenue to cover the cost of operating the system, Caltrain said.